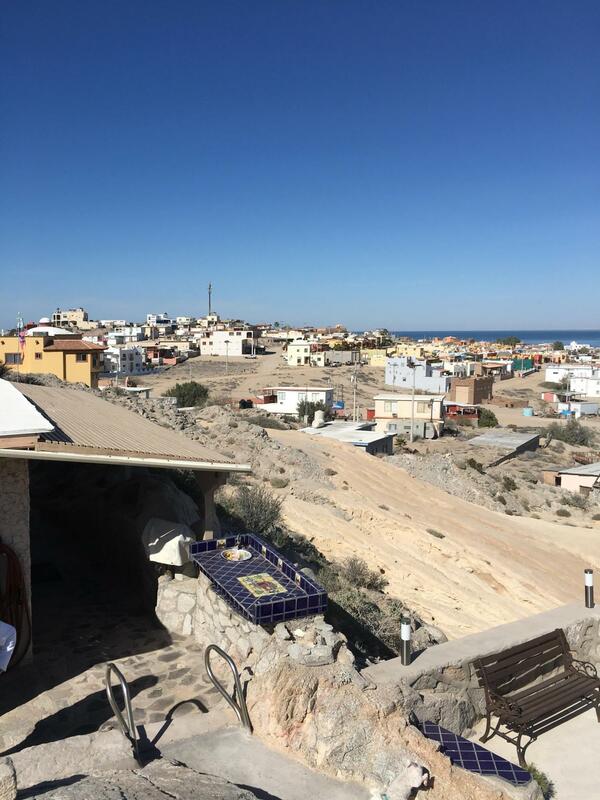 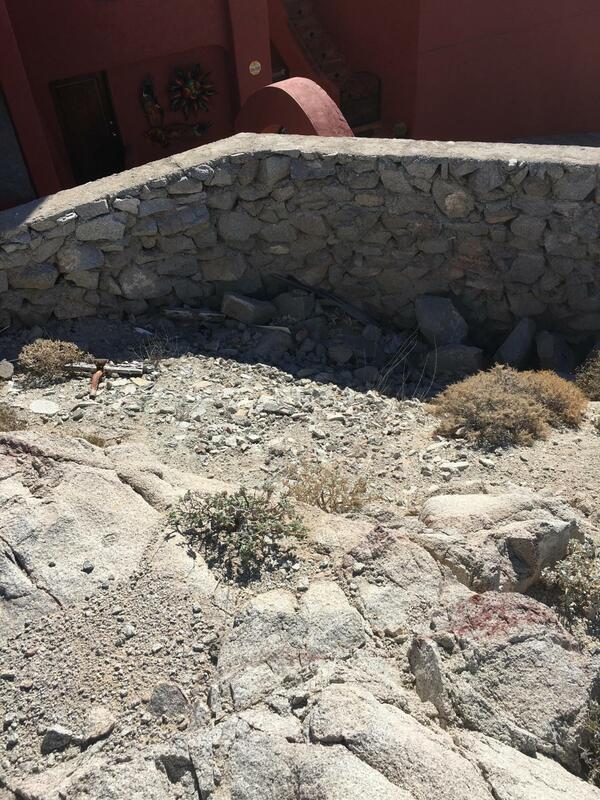 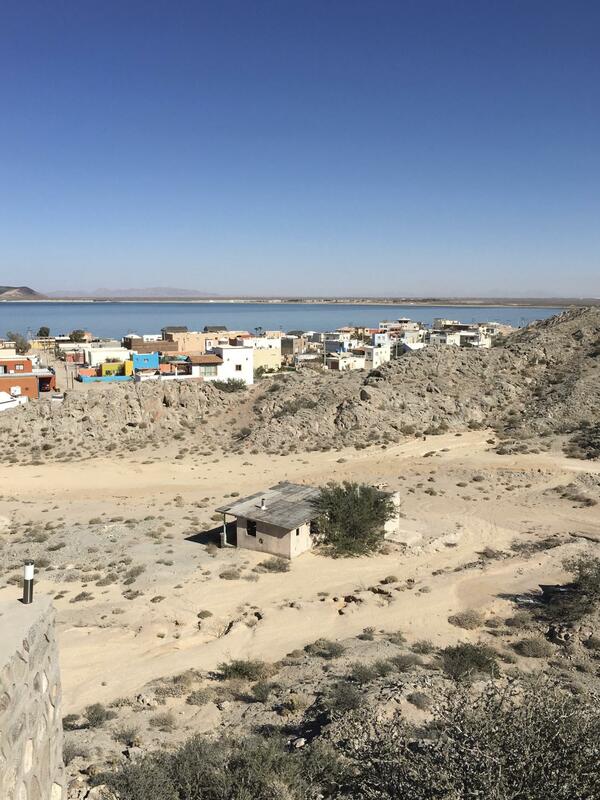 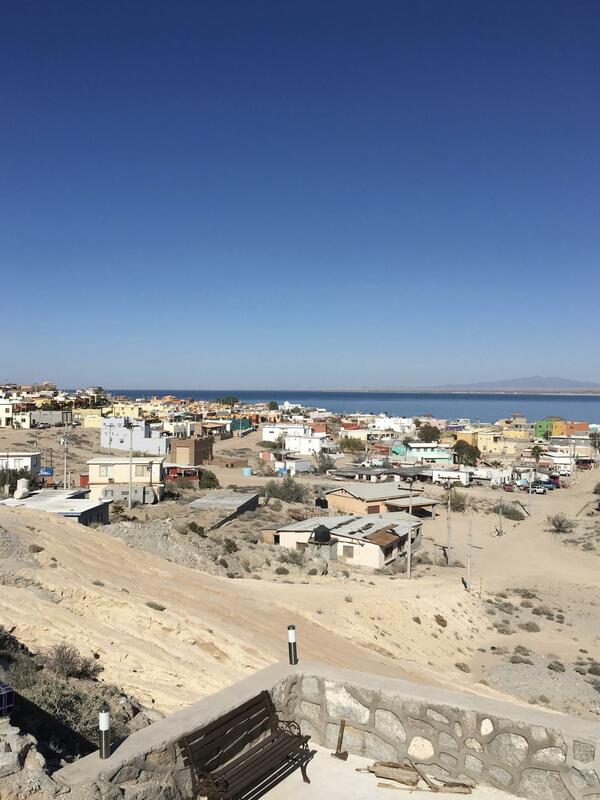 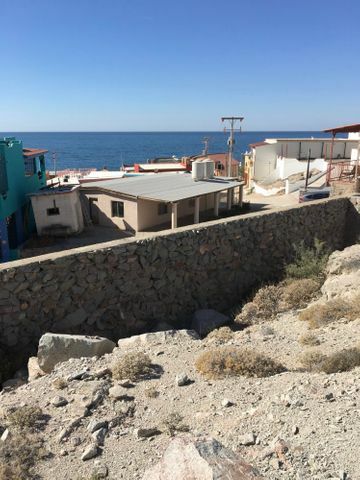 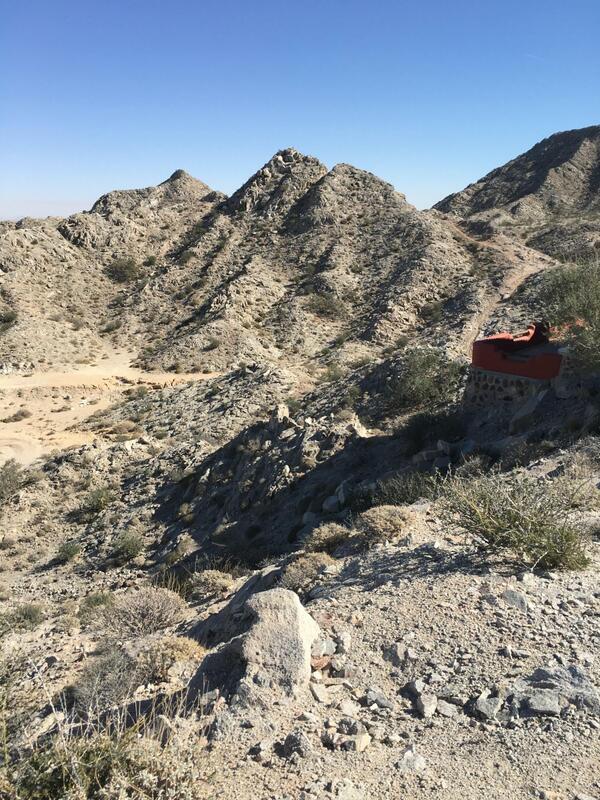 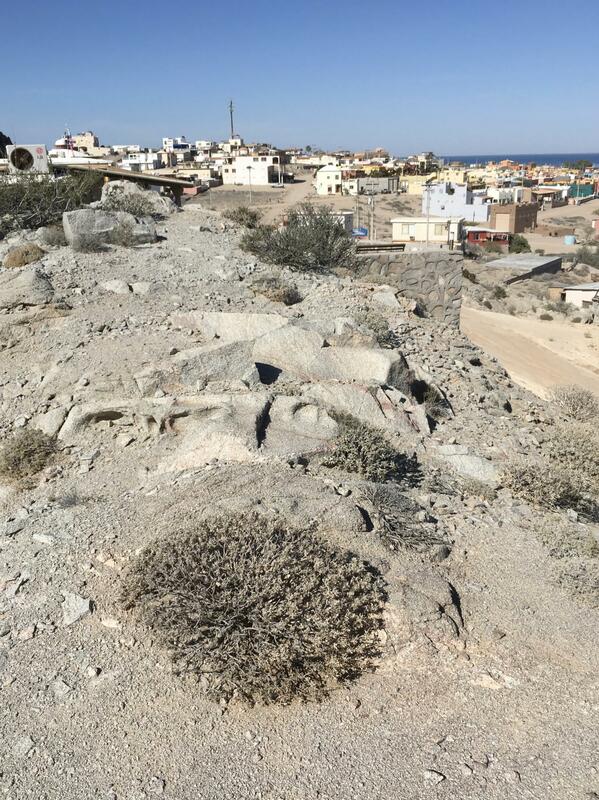 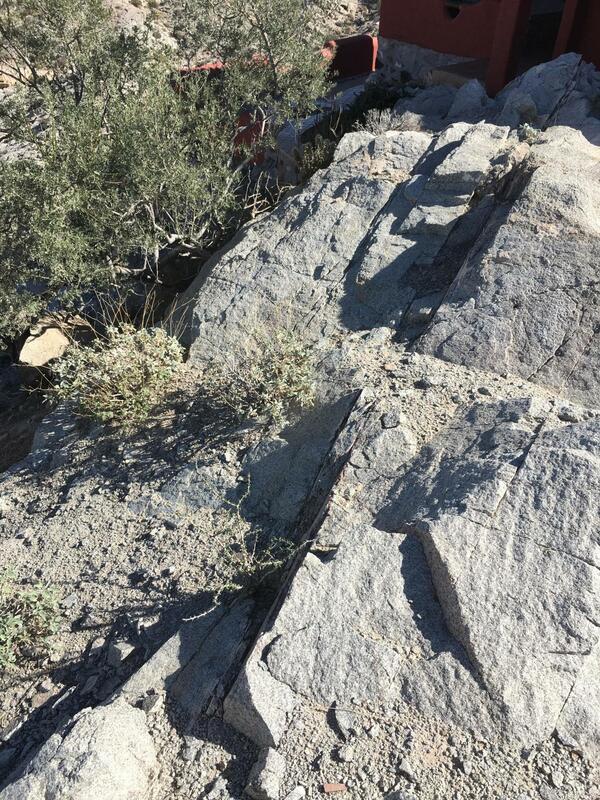 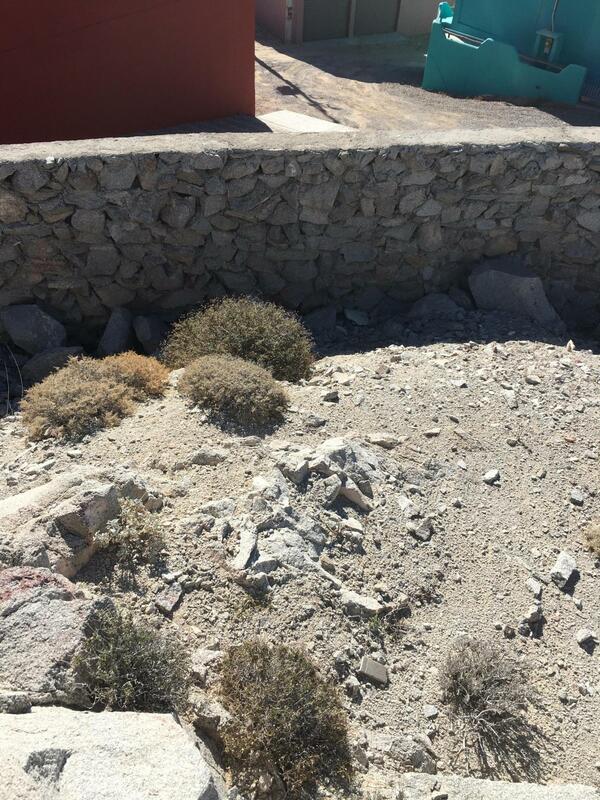 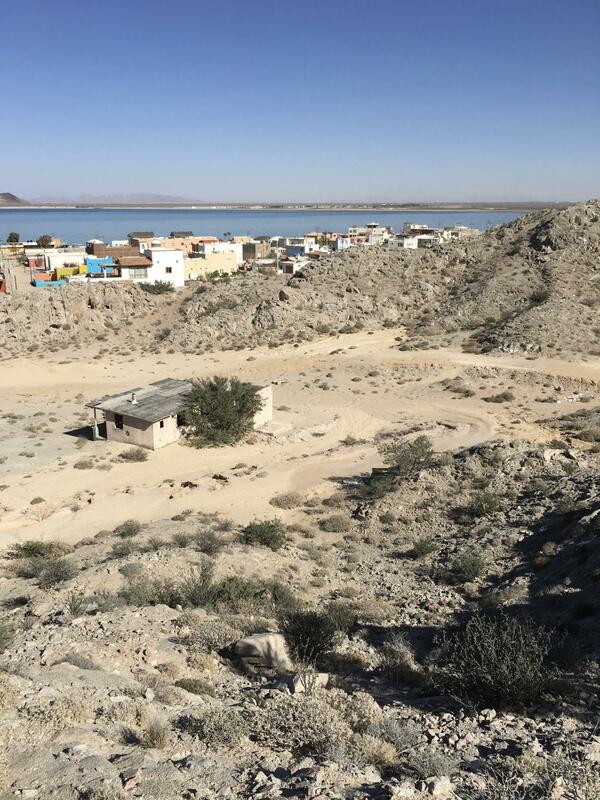 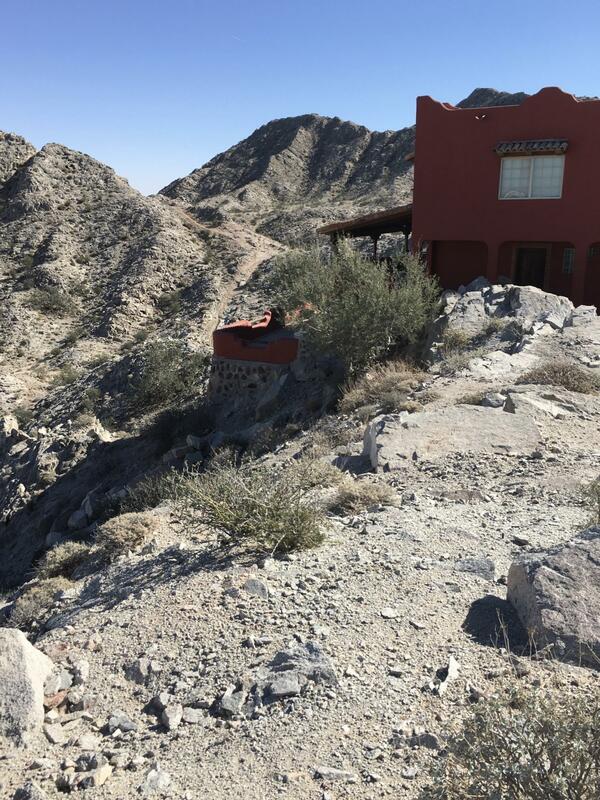 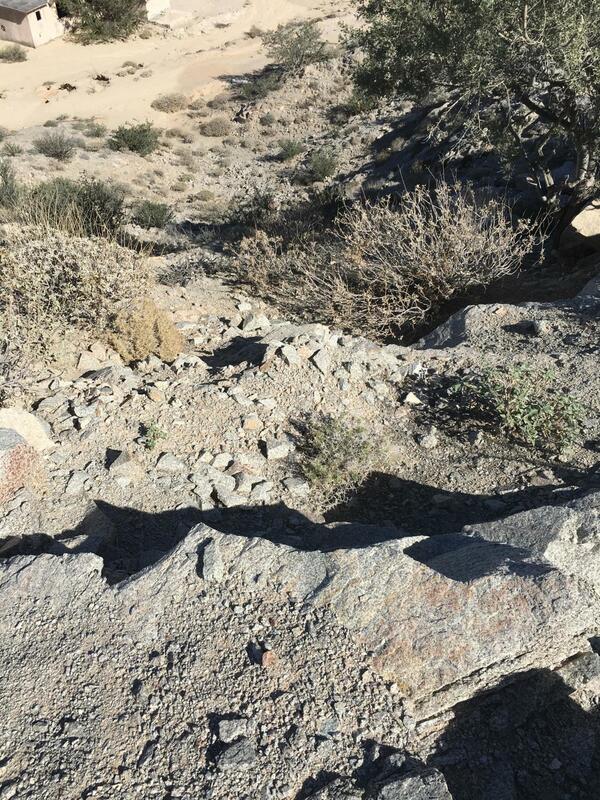 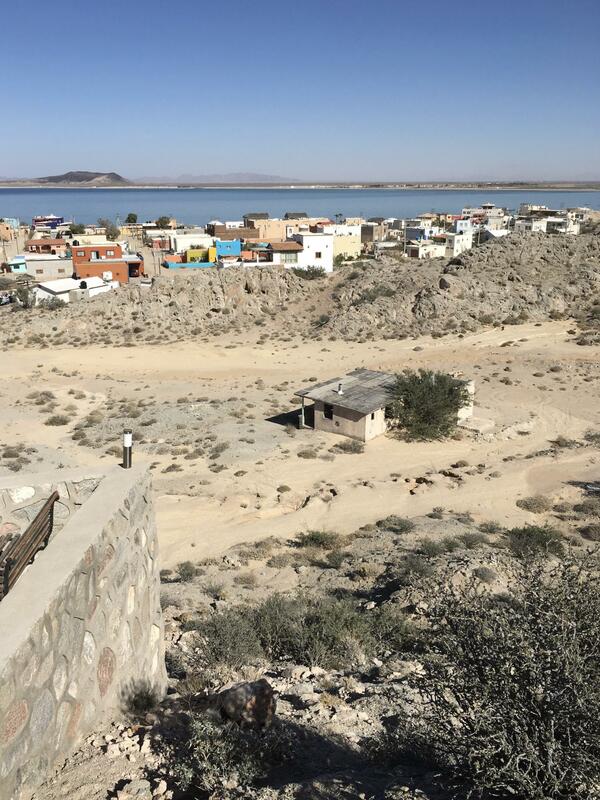 Dazzling views from this amazing lot - see sunsets over the the Sea of Cortez, sunrises over the mountains to the east, Cholla's wonderful estuary, desert vistas all the way to the Pinacate, and city lights too! 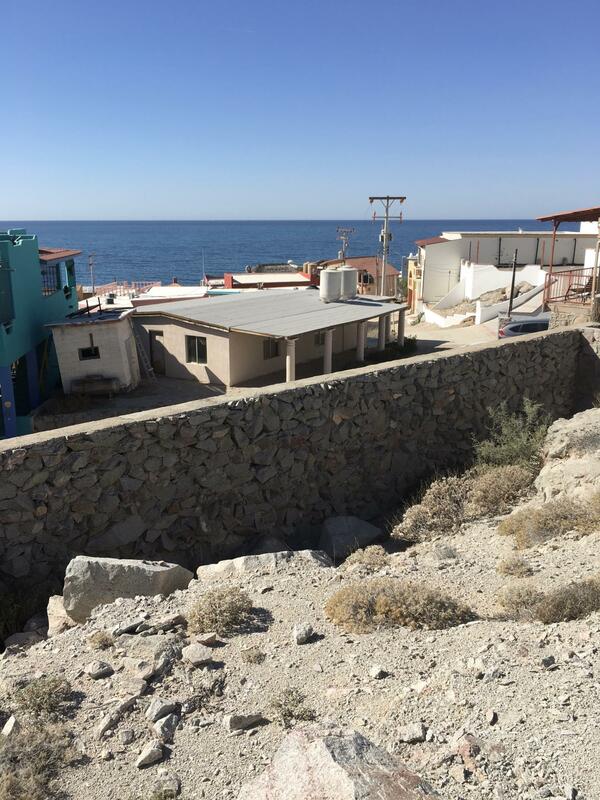 Ideally located high on a hill in a cul-de-sac with no thru traffic, but close enough to the ocean to hear the waves on the rocks. 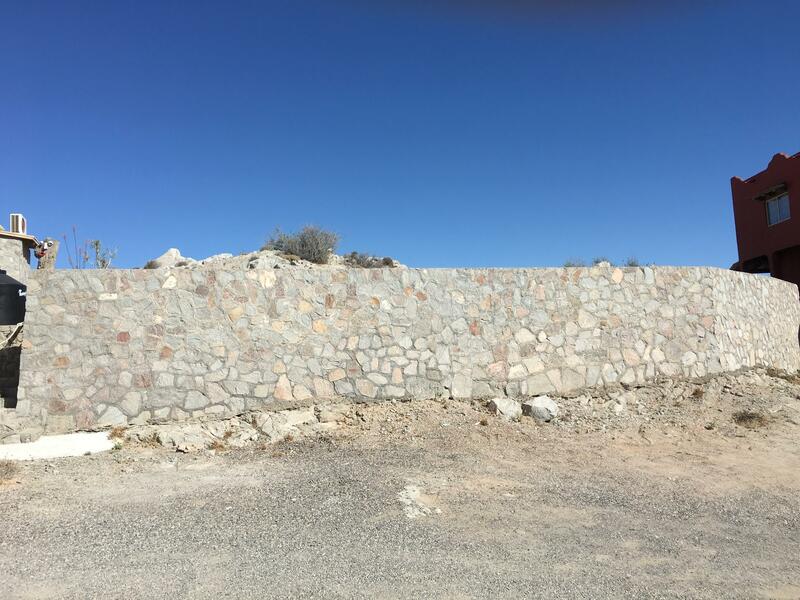 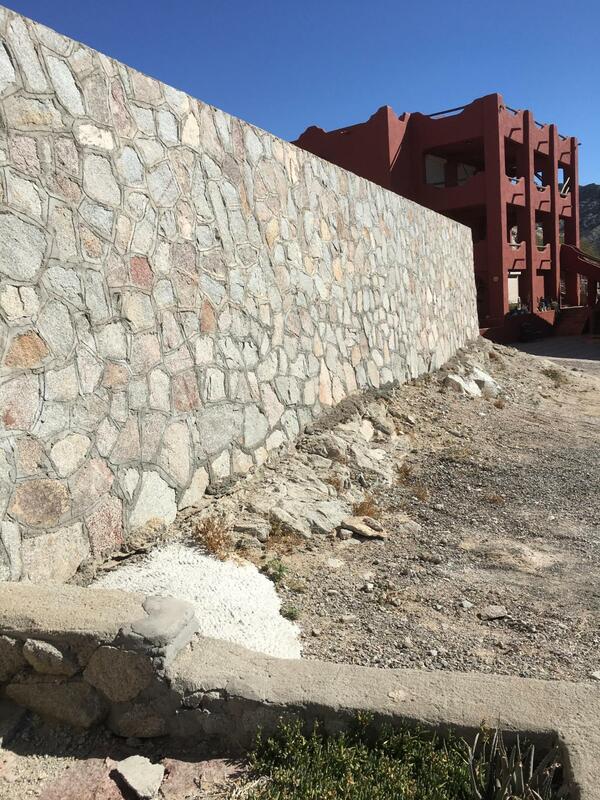 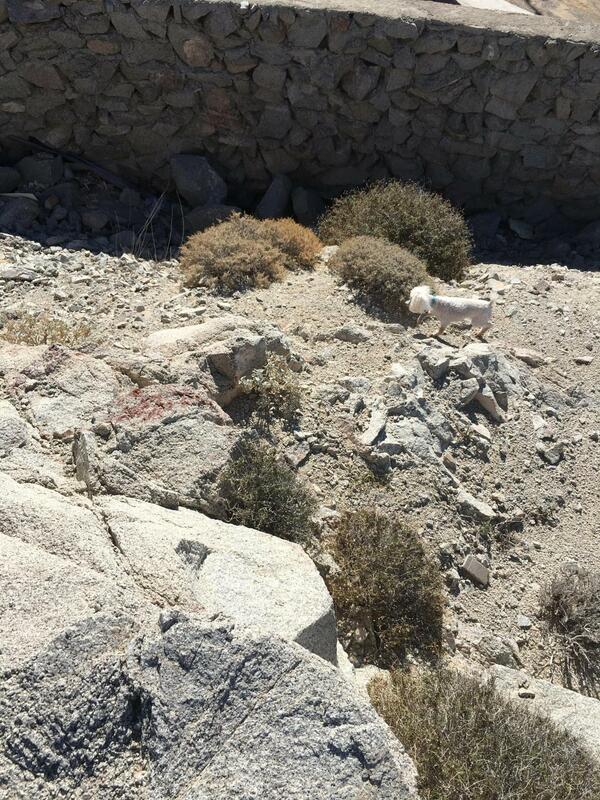 Over 7,000 square feet for your dream home, with a stone retaining wall already installed, and a flat space below at street level for parking, or perhaps a garage. 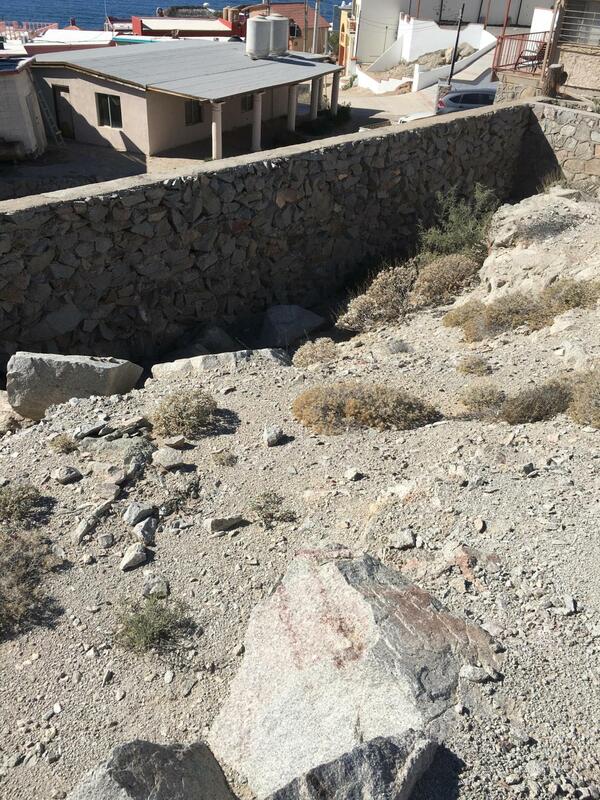 Offered with owner financing, this is one of the nicest lots anywhere!